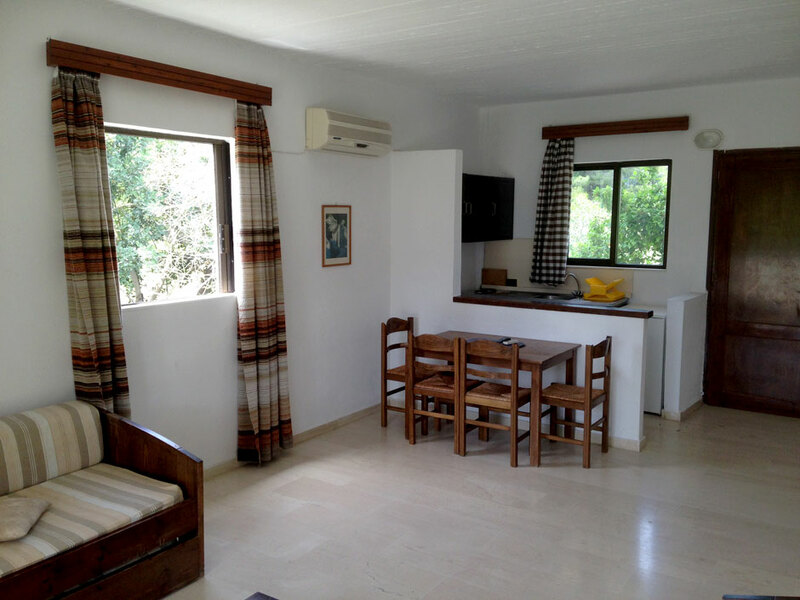 Rooms availableEnjoy the magic of Saint Emilianos. 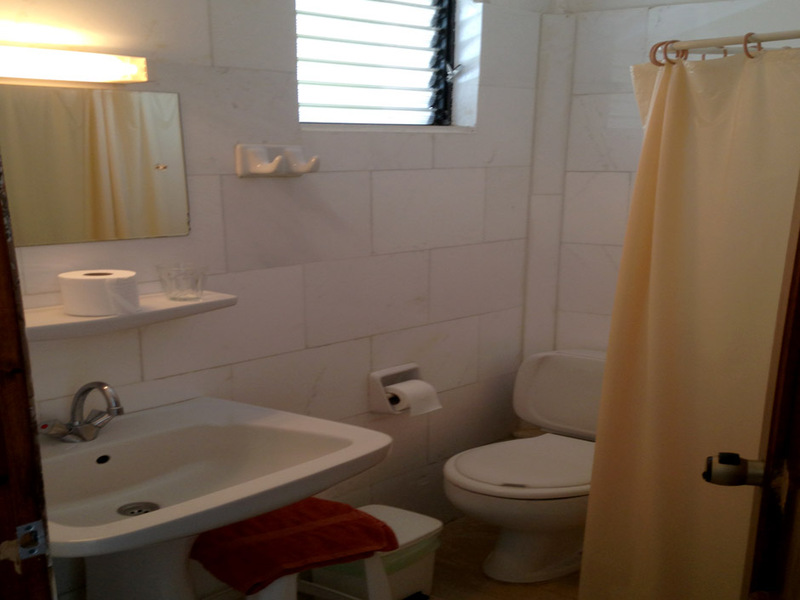 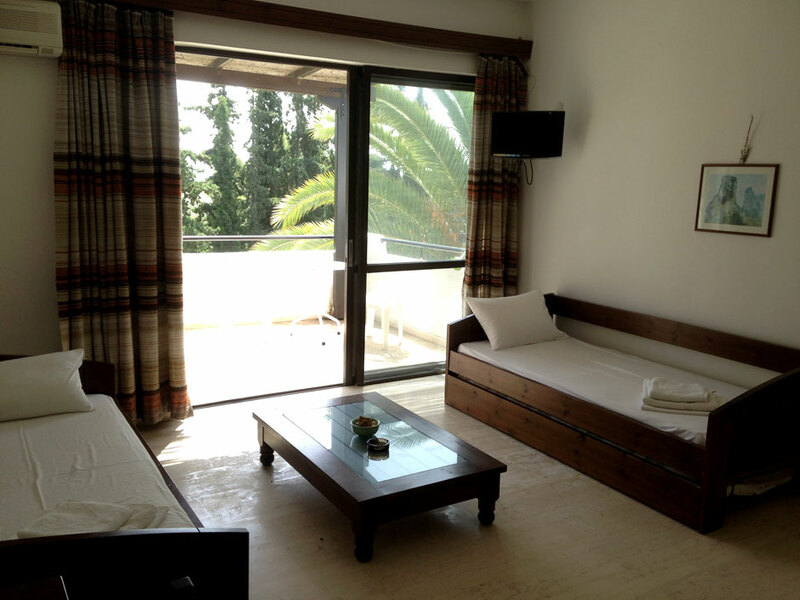 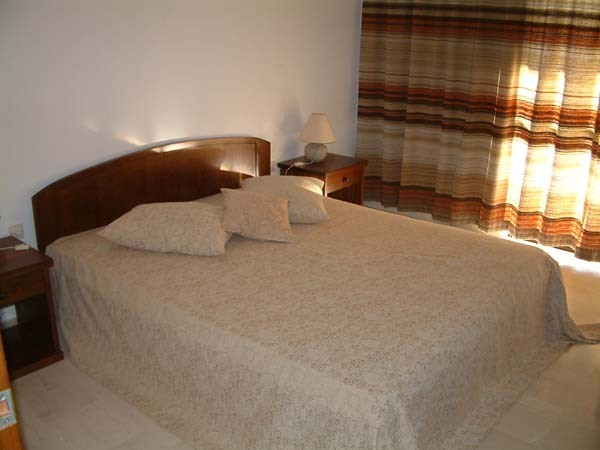 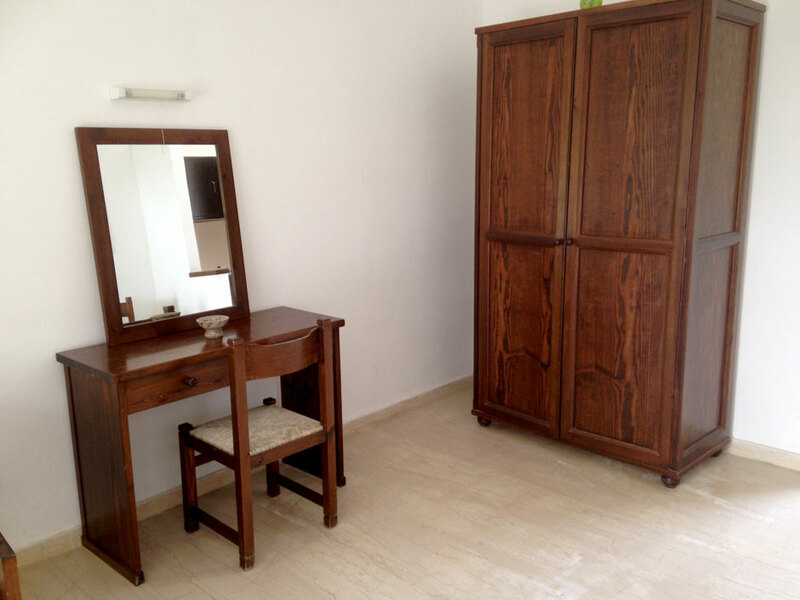 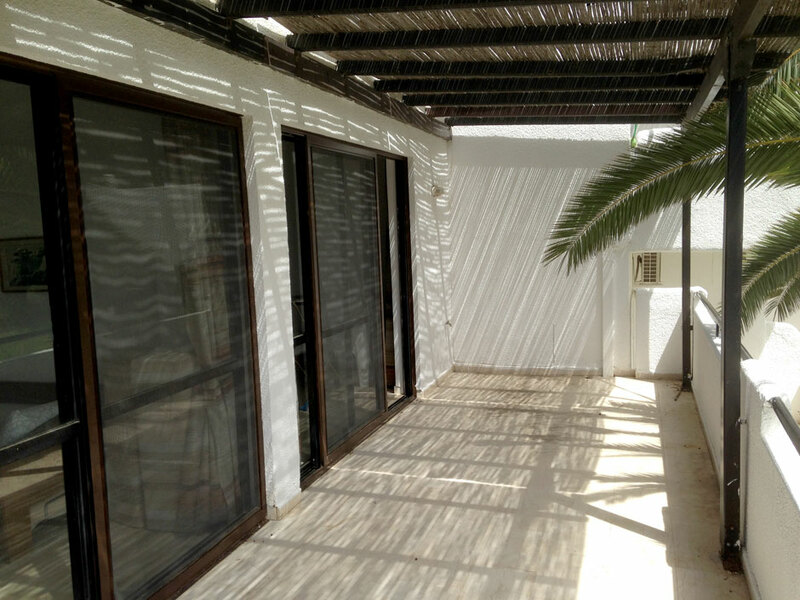 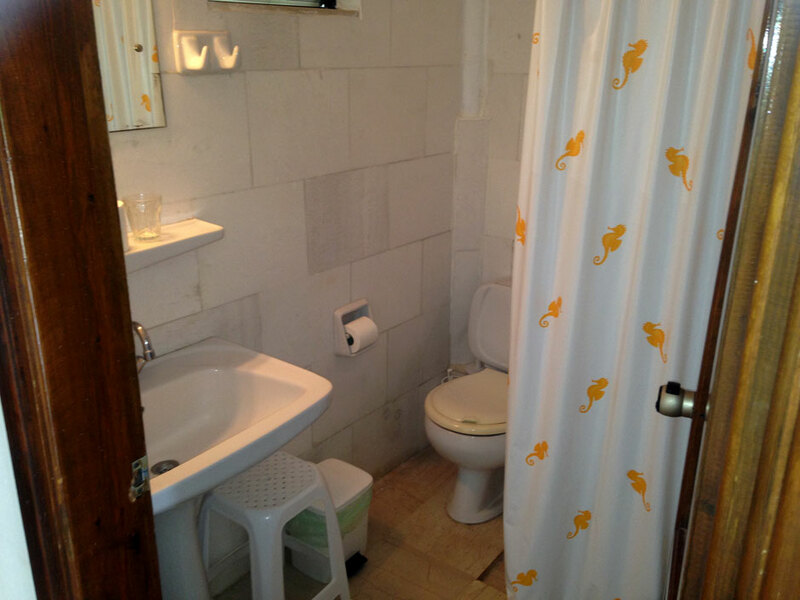 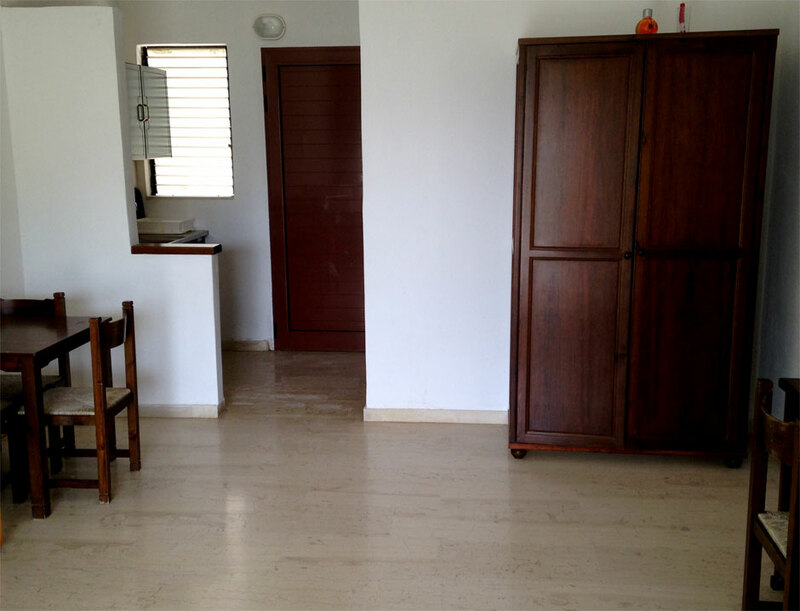 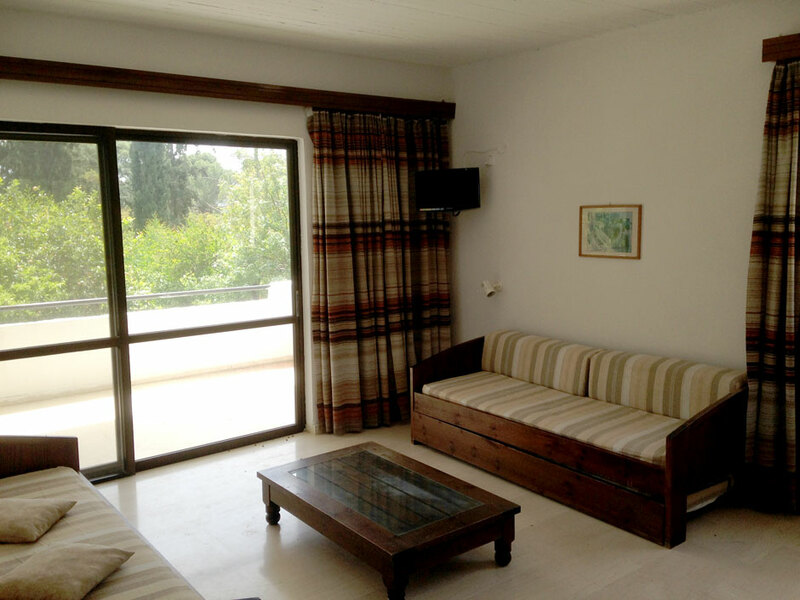 Each Studio is 32m² with a 10m² balcony and is suitable for 2-3 persons. 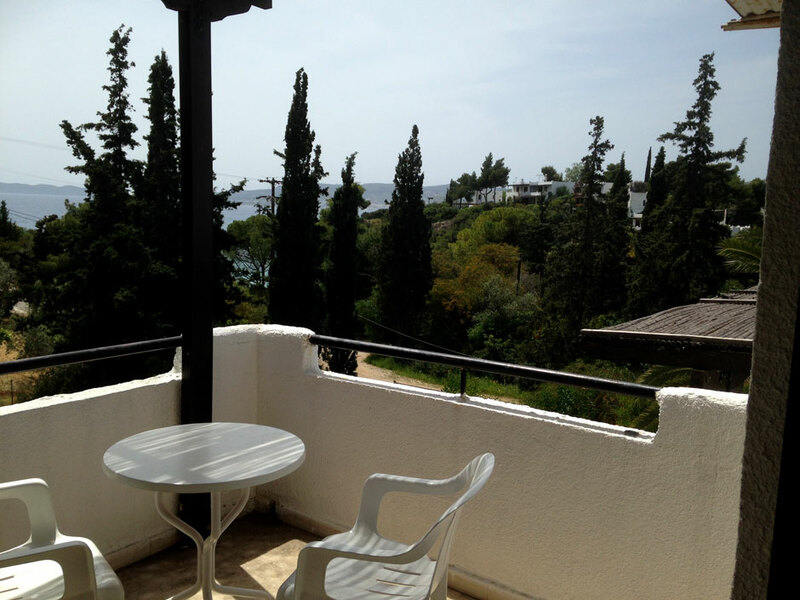 Each apartment is 60m² with a 20m² balcony and is suitable for 4-5 persons.